Raise your glass to the Arts and celebrate with your favorite brew! Festivities include live music, fabulous autumn-inspired fare, and a variety of fermented beverages from Midwestern brewers for guests to imbibe. For those not hip on hops, beverages from the vine as well as a non-alcoholic versions will be available. 2018 Artoberfest sponsors were: ITC Midwest, Wells Fargo, Henkel Construction, Kingland Systems, North Iowa Community Credit Union, Central Park Dentistry, Clear Lake Bank & Trust, Country Meadow Place, DealerBuilt, Demro Orthodontics, Dental Center of North Iowa, First Citizens, Hawkeye Auto Body, Hogan Hansen CPAs, Moorman Clothiers, North Iowa Golf Center, North Iowa Women’s Self-Defense Initiative, NSB Bank, and Raymond James. 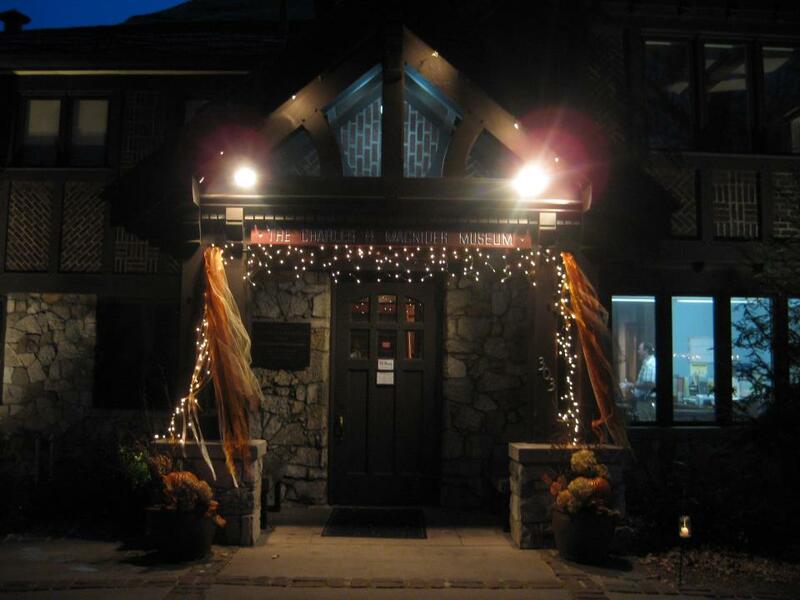 Artoberfest is a fundraiser for the Charles H. MacNider Art Musuem. The event allows patrons to sample beers or wines, listen to great live music, enjoy scrumptious food, and participate in silent and live auctions – all to benefit the museum. Who knew charity could be this fun? Friday, October 18, 2019 from 6:00 – 9:00 p.m.
Charles H. MacNider Art Museum at 303 2nd St SE, Mason City, IA. $45.00 per person. Tickets will be sold starting in September 2019 by board members, at HyVee East, HyVee West, Moorman Clothiers, and MacNider Art Museum. Yes, this event is limited to those who are over the age of 21. Proceeds will benefit the operations of the MacNider Art Museum. Each year the museum has a variety of programs, exhibits, and classes for the public. While we do receive partial city funding the Museum is responsible for earning up to 1/2 of its own revenue. If possible , please purchase tickets prior to the event. There are a limited amount of tickets and the event could sell out ahead of time. We like to call it dressy casual. This is not a formal or semi formal event.